If your career goal is to build commercial applications from scratch vs maintaining pre-existing apps, then this role may be for you. Due to the nature of the business, you’re usually utilizing the latest tool sets and language versions with virtually no maintenance. The purpose of this role and why this role exists. 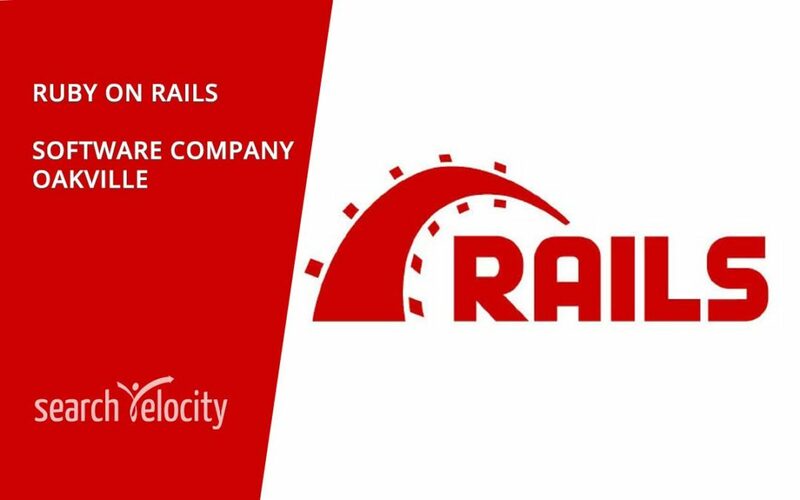 We continue to grow and are now adding two Ruby on Rails developers, a junior and senior, to our Oakville team. We’re a custom software development company specializing in mobile and web-based product development. We use open source development tools to build scalable solutions. We’re a 15-year old growing firm with 140 staff between our Montreal head-office, Ottawa-Gatineau, Oakville and Boston offices. Our Oakville office has 25+ software engineers, business analysts/project managers, and creative talent delivering some really cool stuff. We own some projects entirely, sometimes we’re an extension of the client’s team. 50%+ of our products can be found in an app store or publicly on-line. Have a canned cover letter? Delete it. Tell us why you’re perfect for this opportunity and you’re virtually guaranteed an interview. We provide recruitment services to technology companies to identify and acquire high-value technology staff. We specialize in complex assignments, roles requiring multiple technologies, skills and/or business vertical knowledge, like this one. We bring 25+ years of broad experience working in software companies and IT professional consulting firms as hiring management of Technical staff. We can help you find the right people.